FAMILY FUN. The Spark Run is all about fun! This is a 5k run/walk, it is not a timed event and we encourage bringing the whole family. Ages 8 and under are free so decorate your baby joggers and bring the little ones. COME EARLY, STAY LATE. You will want to come early and enjoy the festivities at the pre-run plaza. 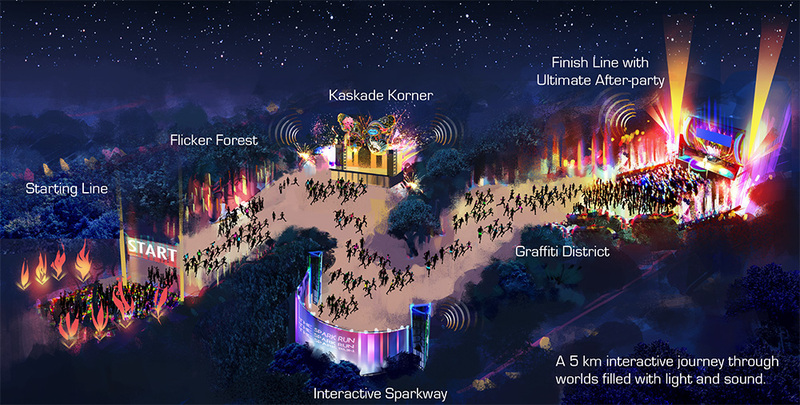 There will be face painting, music and plenty of glow gear and merchandise available. Don’t forget to stay for the ultimate after-party featuring amazing live performances. COMMUNITY. 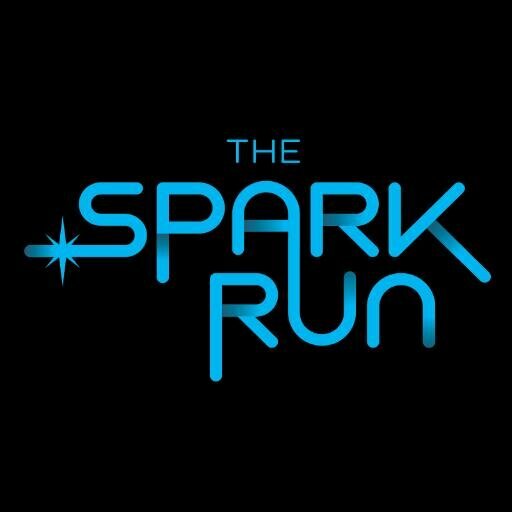 The Spark Run celebrates fun, health, originality and giving back to the community. We partner with a local charity at each of our events in an effort to bring awareness and donations to these great causes.